Need more bagels in your life? 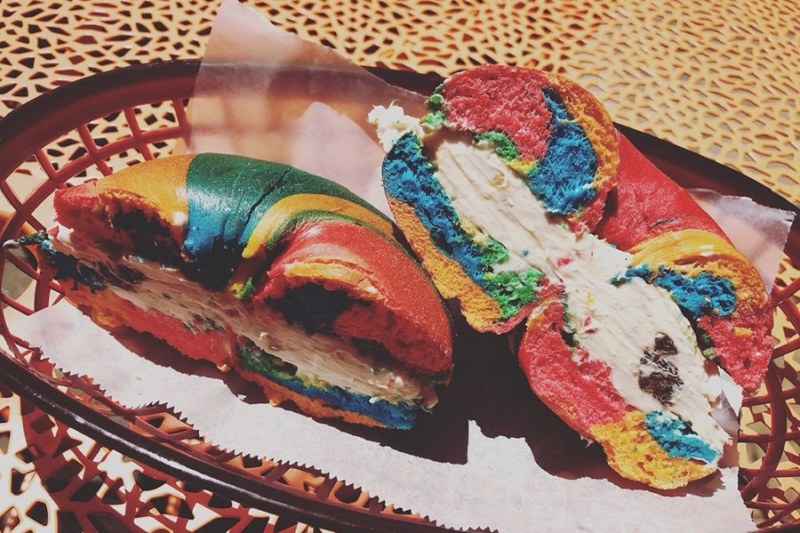 Hoodline crunched the numbers to find the top bagel sources in Raleigh, using both Yelp data and our own secret sauce to produce a ranked list of the best spots to venture next time you're on the hunt. Topping the list is Third Place Coffee House. Located at 1811 Glenwood Ave. in Five Points, the spot to score coffee, tea, sandwiches and bagels is the highest rated bagel spot in Raleigh, boasting four stars out of 90 reviews on Yelp. 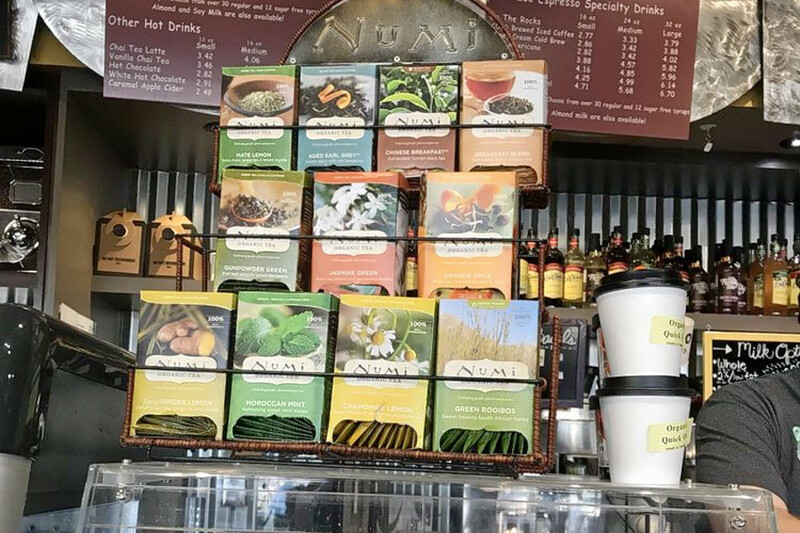 Yelper Alyssa C. said, "Their coffee drinks are always amazing and made pretty fast. I enjoy their lattes and coffee, iced or hot. On nice weather days the outdoor seating is nice, but there's several cozy seating options inside. I also enjoy their bagel sandwiches." Next up is Falls of Neuse's Deja Brew Coffee House, situated at 5001 Falls Of Neuse Road. 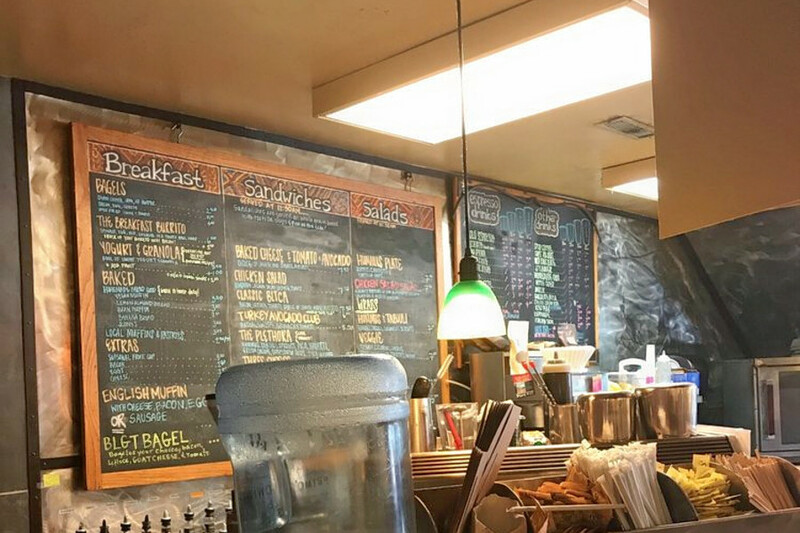 With four stars out of 90 reviews on Yelp, the bakery, which offers coffee, tea, bagels and more, has proven to be a local favorite. Alysa N. wrote, "White chocolate coconut lattes are heaven in a cup and the bagels are delicious! Workers are always super friendly and happy." New York Bagel Cafe & Deli, located at 301 Glenwood Ave., Suite 180, is another top choice. 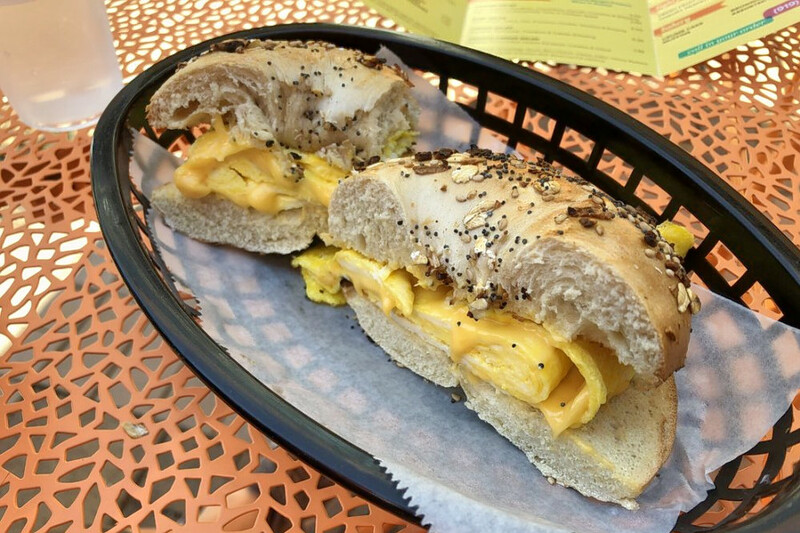 Yelpers give the spot in Glenwood South, which offers bagels and more, four stars out of 14 reviews. New York Bagel Cafe & Deli is a national chain with several other locations across the country. Emily M., who reviewed it on Dec. 17, said, "As a bagel purist, I'm a big fan of these bagels. Very thick, with a soft and tender texture. Really nice flavor. Cream cheese is very smooth and won't glue your mouth shut. They serve Green Mountain Coffee, which isn't the fanciest, but I really like the hazelnut flavor. Get it with a wheat bagel and honey almond cream cheese."